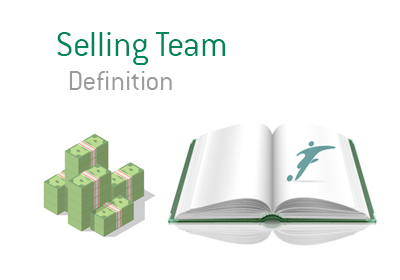 Selling Team Definition - What Does Selling Team Mean? What is the meaning of a Selling Team when it comes to the game of football? 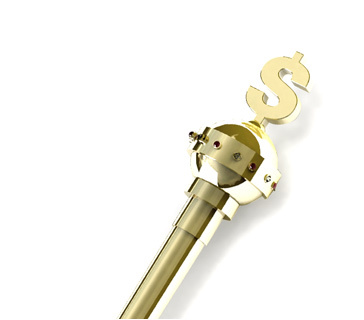 A selling team is the one that, year after year, unloads of its star players for the purpose of generating revenue. Selling teams often purchase younger, talented players and give them first team opportunities. They help them develop and then offload them to bigger clubs for profit. Sometimes very large profit. The Portuguese giants Benfica and Porto are good examples of selling teams. A great amount of world-class players came out of those two clubs and continued their careers playing for the European elite. Another good example of a selling club is Dinamo Zagreb from Croatia. Dinamo buy most of the top young talent from Croatia and then ship the successful ones further up the Euro chain. Atletico Madrid used to be a selling club. But with the new La Liga broadcasting deal being put in place for the 2016/17 season, things are starting to look up. The club is emerging from the financial shadows of Real Madrid and Barcelona.